We have been learning about SIZE. 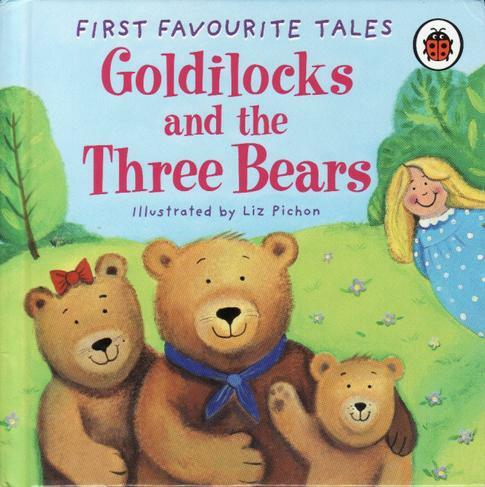 We looked at the story Goldilocks and The Three Bears. We then had to sort the objects to match each of the bears.